Hey Friends! This is the 'Lotta Body' wig shaped with bangs! We named this unit 'Lotta Body' because well....it's GOT BODY BAAAAAAAAABBY!! A whole lot! 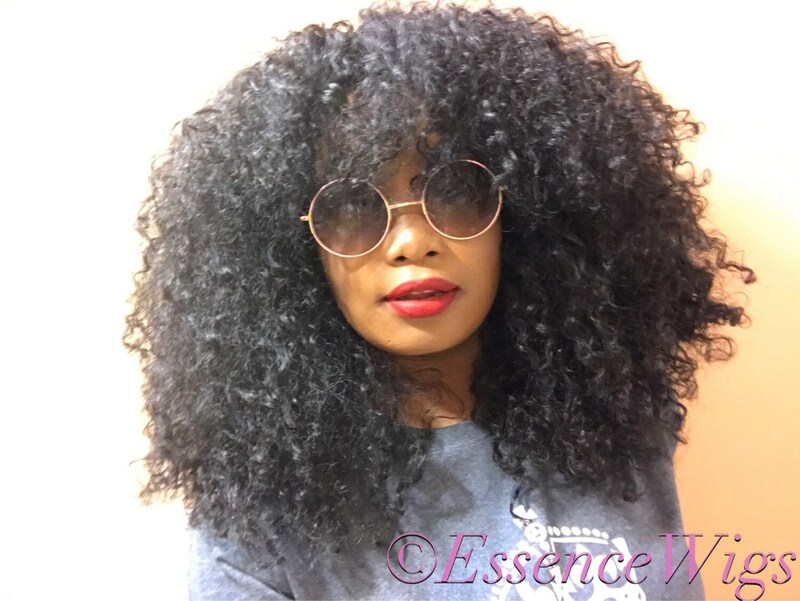 The 3b textured curly hair on this unit is supremely voluminous and styled in layers to give it a lovely shape. It can be worn with bangs over your face or you can pull them back as you can see from the pictures! The light, fluffy hair is soft to touch and the curls are cute and bouncy! The texture on this wig is really pretty! It is very natural looking! Unit has combs. This wig will provide you with a fabulous diva-fied look! 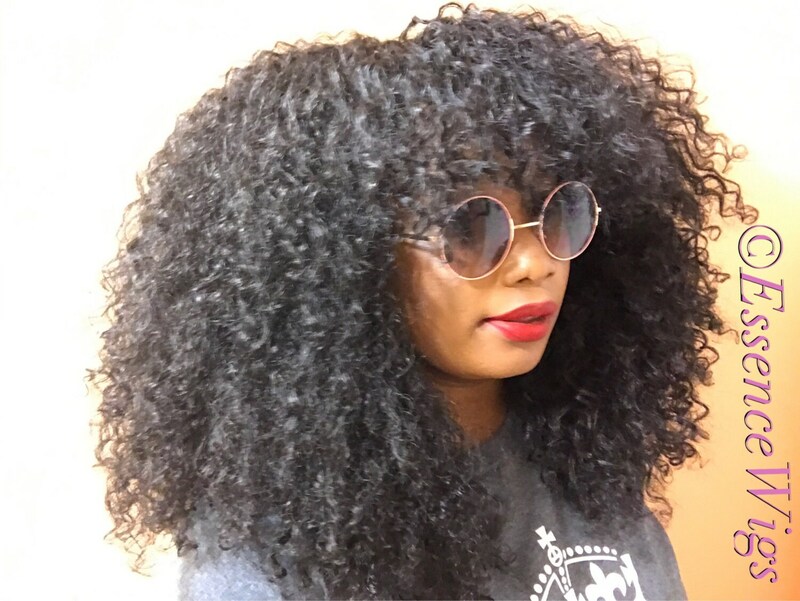 It's big, beautiful, bold natural hair! Hair measures around 20" from root to longest length. This is a FULL CAP wig! It is not a lacefront! Perfect for you divas who do not really care for lacefronts but just desire something that can easily go with your natural hairline! 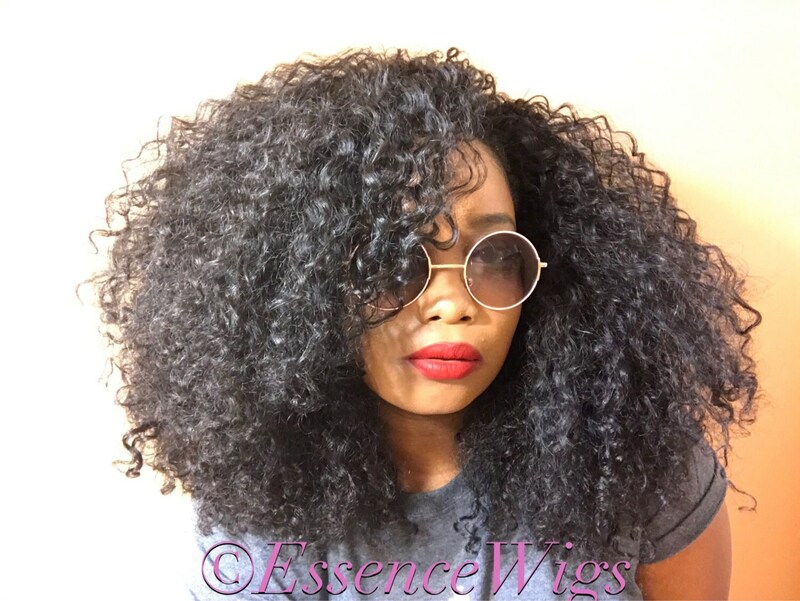 Another great wig for the fall season! THIS WIG HAS RECEIVED A CRAZY AMOUNT OF COMPLIMENTS FROM A LOT OF PEOPLE! IT WILL STEAL THE SHOW! IT'S AMAZING, SO FULL and the hair is very soft! 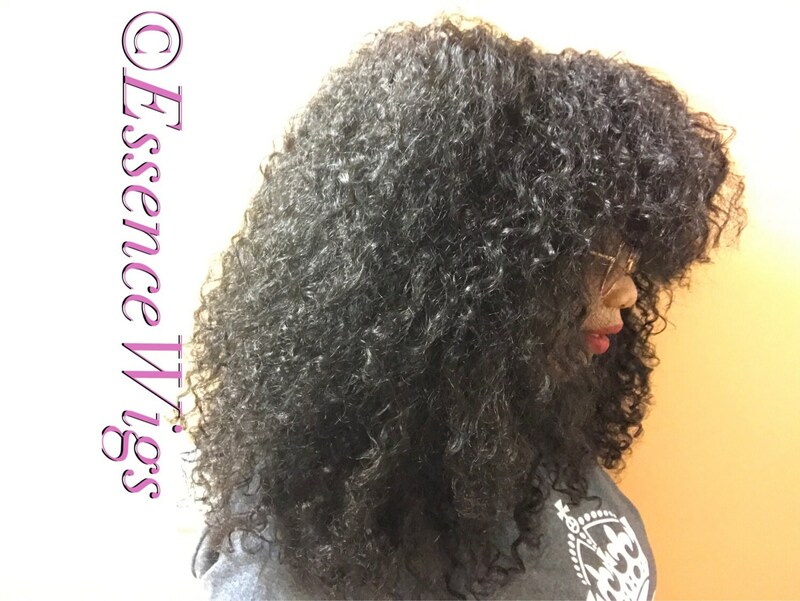 If you want to be noticed for FAB, BIG hair get this! I'm not new to wearing wigs and I would highly recommend this unit. Purchased as a gift for my friend. Can't believe how good it looks on her. We share a lot of the same items so I had to try it on too. It's true to its name and has a lot of body but with a really lovely cut and shape. She adores the curl pattern as well because its similar to her own. All worth it and she loves it!! Will come back to get the same for myself. Don’t get me wrong, this is a nice wig! Not worth the $119 price. It’s a highly synthetic wig and I’m so disappointed that I paid more than what it’s truly worth. I have taken care of it, cashed it and tried to get it back to some sort of shape to little avail. If I return to the shop, I’ll have to do a bit more investigating and ask more questions before I drop my hard earned coin.